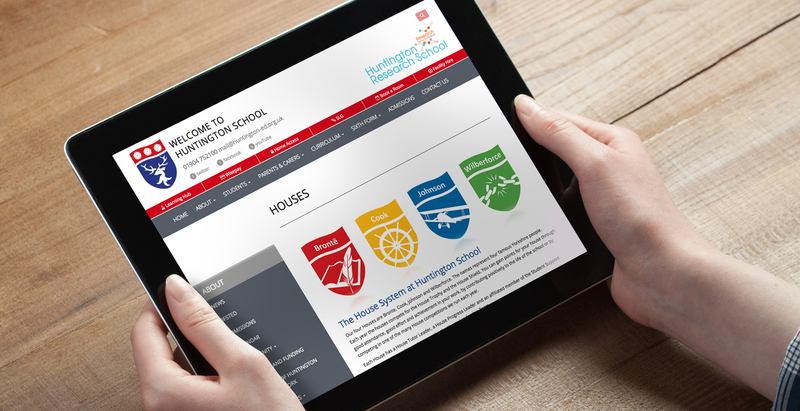 Huntington School required a new website to reflect its key position in the community whilst showcasing its wide-ranging curriculum, first class facilities and success stories. The website also needed to provide a communication platform for parents, governors and other external contacts. 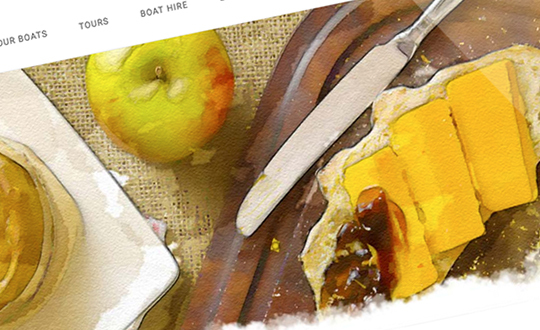 The agency produced a vibrant, easy to navigate and fully functional, responsive website incorporating all the elements provided in the initial brief. 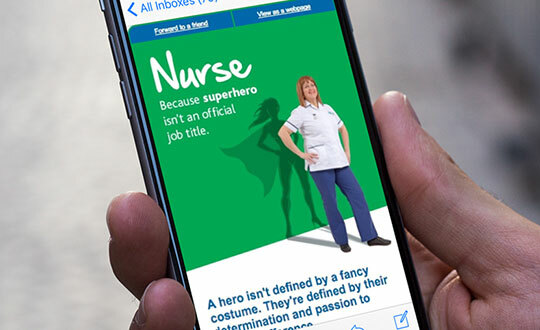 With inclusion of video and high-quality photography, the site used new visual components and added functionality to improve user engagement across the site. The new and improved website was launched on time and within budget. The added functionality for on-line bookings for the school’s training programmes provides a considerable additional income stream and simplifies administrative activity. Based on the WordPress CMS, the site is updated regularly by the staff for school news and events.